Luxury online platform Reebonz has appointed Happy Marketer, a Merkle Company, as its digital analytics partner. In a bid to drive higher marketing ROI, Happy Marketer will work closely with the marketing analytics team to validate and optimise measurement frameworks. This is also to ensure that the wealth of data collected from multiple sources can be integrated, analysed, and activated on paid, owned, and earned channels. The appointment is for one year. Benjamin Han, co-founder of Reebonz, said as an eCommerce business, digital marketing is an “inevitable strategy” and the company needs to refine and “stay close” to the evolving tech trends. “With the right partner to consolidate, analyse and optimise the avalanche of data out there, we can then craft a solid strategy to tackle business objectives. Happy Marketer, with its knowledgeable team and results-oriented focus, is the ideal partner for Reebonz and we look forward to working with them,” he added. Sanchit Mendiratta, senior partner at Happy Marketer, said the agency partnered with Reebonz to boost its marketing analytics and to help them “super-charge” data-driven marketing initiatives. 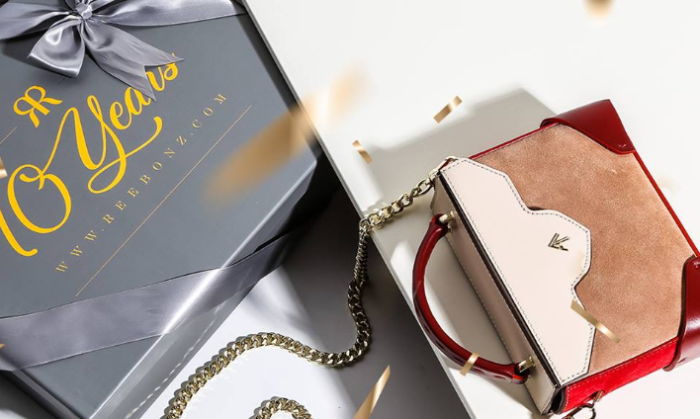 “Together with the Reebonz digital team, we plan to leverage the wealth of data to uncover insights, predict customer pain points and deliver a personalised shopping experience,” he added. Founded in 2009, Reebonz established itself as an online luxury sales company. It currently has business operations in over eight countries in the region. OMD has bagged the account for a period of another three years. More here. .. Directed by a Thai director Chieng Taveepon, the TV spot has seen a touch of Thai humour to the Chinese brand during the Euro foot..
Media agencies can test the various marketing messages which resonates with consumers in different test environments and look to u..